Shooting Women takes readers around the world to explore the lives of camerawomen working in features, TV news, and documentaries. From first-world pioneers like African American camerawoman Jessie Maple Patton—who got her job only after suing the union—to China’s first camerawomen who traveled with Mao, to rural India where poor women have learned camerawork as a means of empowerment, Shooting Women reveals a world of women working with courage and skill in what has long been seen as a male field. 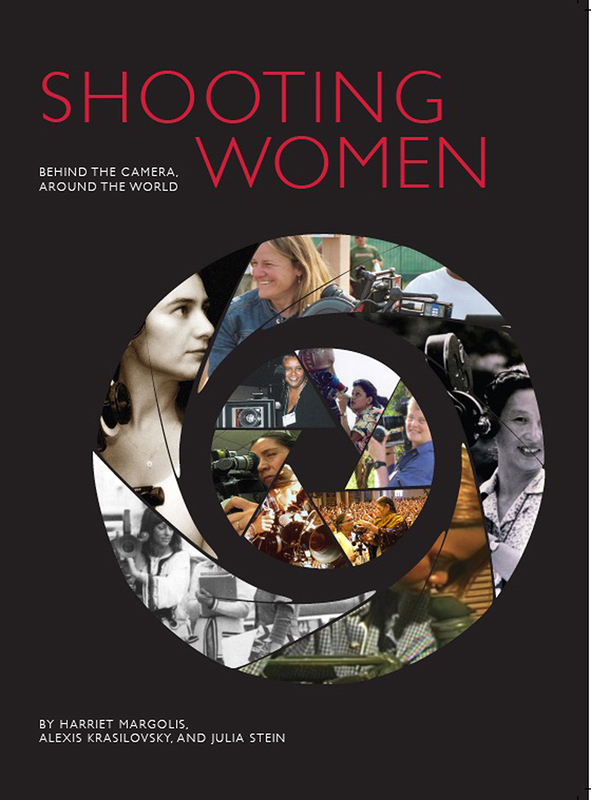 Chapter 1: How do women become camerawomen? Chapter 2: How hard can it be? Sandi Sissel on Filming Salaam Bombay! Chapter 7: Can camerawomen also be women? Chapter 8: What’s it really like? Chapter 10: What do Camerawomen see?